Teak wood by itself is beautiful. 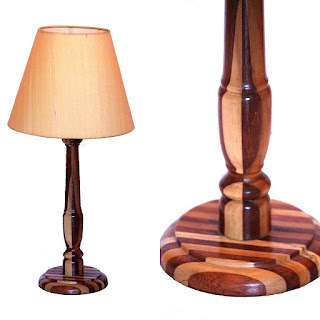 But when we combine it with Kongu wood, the result can only be classy. 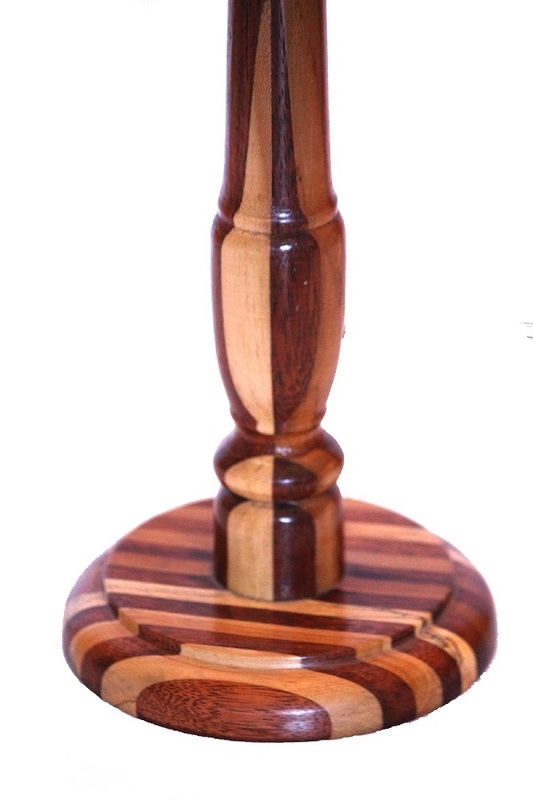 This wooden base is made with a combination of two different types of wood and is a fitting example of excellent workmanship. 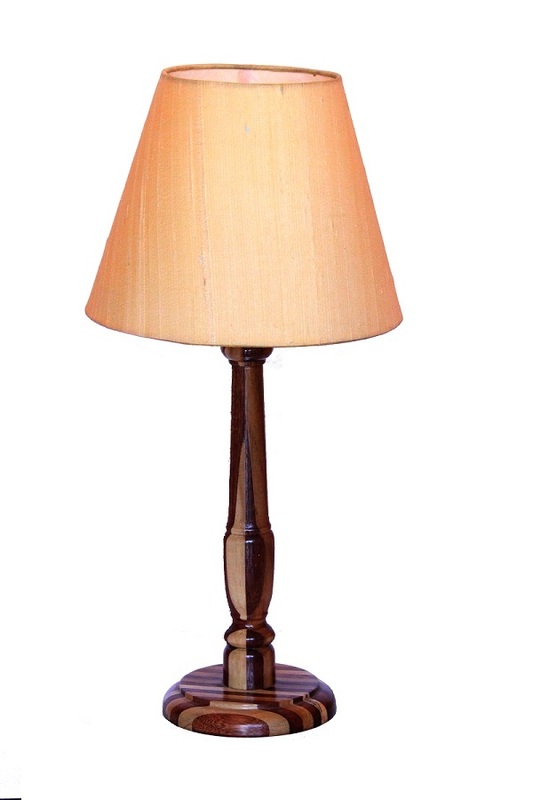 And when you pair it with a raw silk shade, it can bring in nothing but royalty in to your living space. 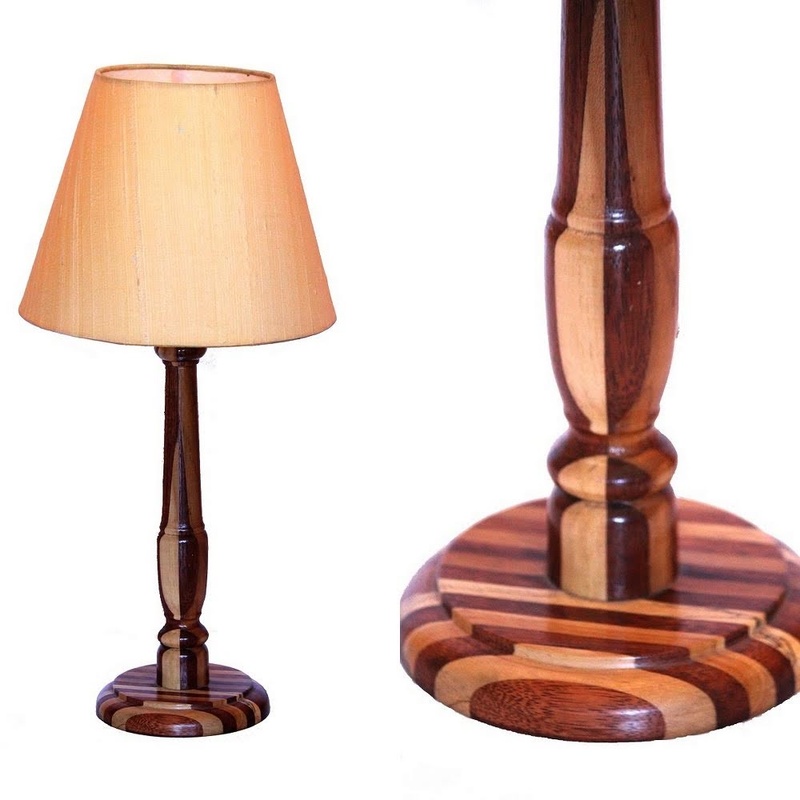 This is truly a one of a kind table lamp and we have made only one of this so far. And that one can be yours at just the click of a button. Mumbai Escorts is the best website for Mumbai Escorts Services.